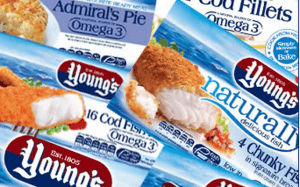 The former Pinneys of Annan fish processing factory has been acquired by Russia-based Indian entrepreneur Keshav Bhagat. Rural Economy Secretary Fergus Ewing will today join representatives from Dumfries and Galloway Council, Scottish Enterprise, to welcome Bhagat Holdings as the new owner. Mr Bhagat, 67, is understood to be the main shareholder in Russian firm Atlantis. Bhagat has received £1.7m and pledged to invest £9 million in the site. It plans to create an initial 120 jobs, with production due to begin in the autumn. It said there was the potential for more jobs to be created. It will be seen as welcome news in the area, though it will employ just a fraction of the 450 employees who were laid off when the plant closed last year. 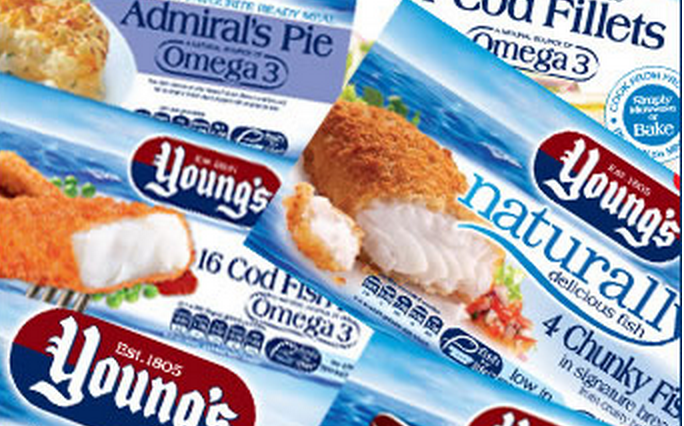 Pinneys’ parent company Young’s Seafood announced it was switching production to Grimsby, prompting a campaign led by the Scottish Government to save the Annan factory. South of Scotland Labour MSP Colin Smyth reiterated his call for a £10 million economic action plan for the town. “I am pleased that a new owner has been found for the Pinneys factory and I hope they will be able to grow the workforce once more. However, the numbers of posts being created initially is a fraction of the jobs lost at Pinneys,” he said. “There is still an urgent need for the Scottish Government to invest in the local economy and that’s why I have renewed my call for a proper economic action plan for Annan. Mr Ewing said: “This is great news for the people of Annan, and for the south of Scotland more generally. 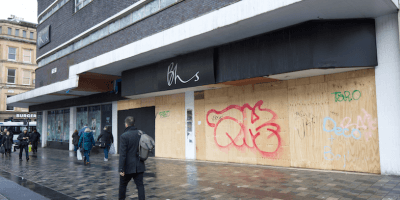 Dumfries and Galloway Council leader Councillor Elaine Murray said she hoped the announcement would signal an upturn in the region’s economy. 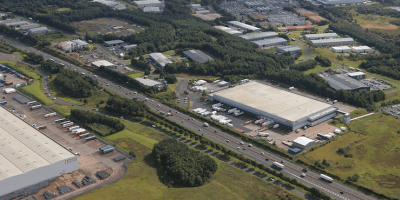 Scottish Secretary David Mundell said: “The reopening of the former Pinneys factory and creation of 120 jobs is very welcome news for Annan and the surrounding area. “Pinneys’ closure last year hit hard. I saw first-hand the tremendous efforts partners, workers and the whole community made to try and save the site. More than 50 jobs have been saved after an offshore engineering firm was bought out of administration in a pre-pack deal. Administrators from KPMG were appointed to Aberdeen-headquartered Aiken Group on Thursday, and a deal was completed to sell the business to Global Energy Group with 55 out of 61 jobs saved.